The best ninja blender in the market today features advanced technology, power, and speed. They are nothing like what blending and processing looked like a decade or so ago. 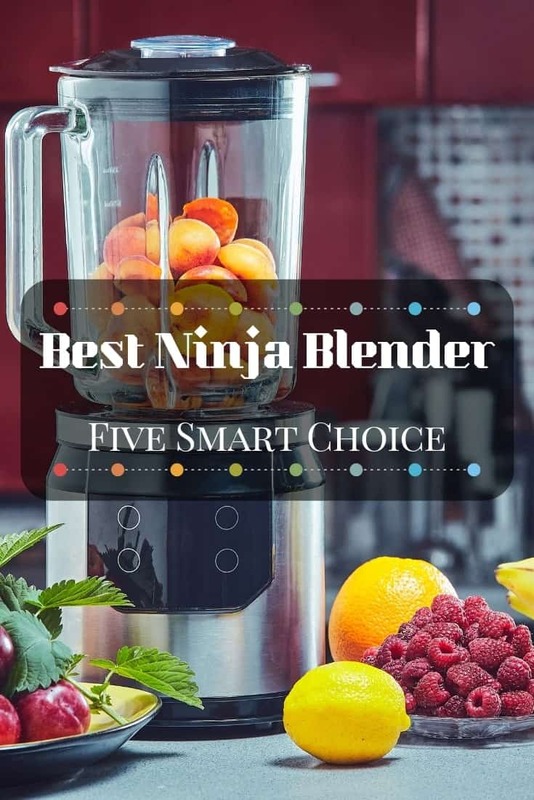 Since they play a variety of roles in different households, you should take into consideration what you need from your own ninja blender. Then, you can consider these products that are out in the market today. With 1,000 watts of power, this product offers professional performance with a sleek design. It makes smoothies within just seconds with its crushing technology. Another good feature is it does not allow the blade to spin unless the lid has been secured. This safety feature is a bonus especially for busy kitchens where safety is sometimes taken for granted. In terms of capacity, this product can hold 72 oz. of smoothies and drinks. This is ideal for families and for professional use. 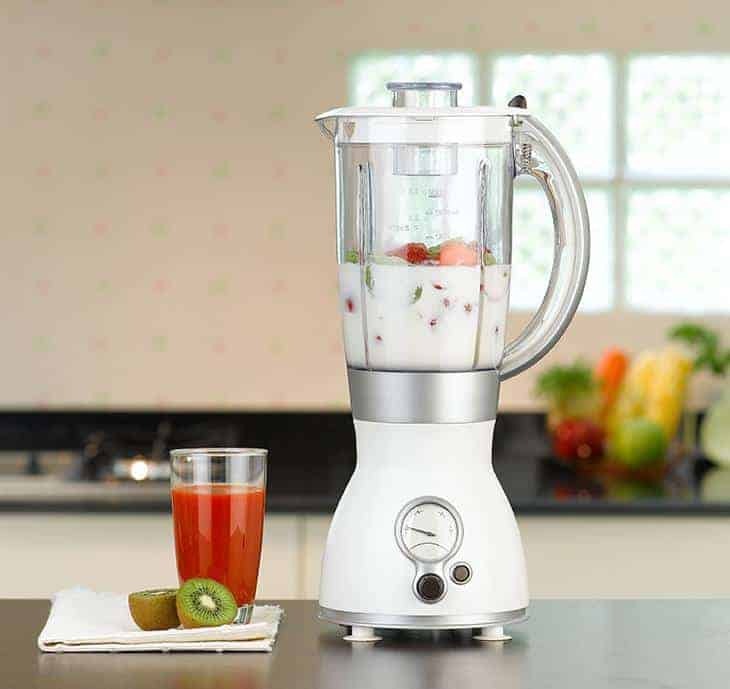 At the same time, its blades can crush through ice and whole vegetables and fruits so that you can create delicious smoothies, dips, and sauces for your family. This powerful machine is capable of liquefying ingredients and creating a smooth blend out of seeds, nuts, ice, vegetables, and fruits. The package comes with different cup sizes so you can experiment with recipe amounts and serving sizes. Cups come in 12, 18, and 24 ounce cups. One unique feature of this product is that it comes with 2 sip and seal lids. This allows you to take your drinks with you wherever you need it. It makes the whole blending to drinking process so much easier and faster. The set includes a motor base, cups (12, 18, 24 ounce), 2 lids for sip and seal, Pro Extractor Blades, and an instruction book. All cups and blades are safe for dishwasher use and are BPA-free as well. This product is powerful enough to crush frozen fruits or vegetables into smoothies. It also has the capacity to chop fresh ingredients into even pieces. It is a versatile unit that allows you to both crush and slice ingredients as you require. It runs in interchangeable 400-watt power pod that can accommodate your need for 48 oz. pitcher and 16 oz. bowl. It also comes with handy storage lids to help you keep your chopped or ground food or juice fresh. This unit includes 400-watt power pad, pitcher splash guard, stacked blade assembly, 48 oz. pitcher, chopping blade assembly, 16 oz. chopper bowl, and a chopper splash guard. This product offers many handy functions that include timed blending, pausing, and pulsing. It has the power and capacity to break down whole ice, seeds, fruits, and vegetables. It breaks down these raw ingredients and creates a nutritious and vitamin-rich extraction. Another handy function from this product is its capacity to help you determine the right amount of time needed to blend any ingredient. It has a digital countdown or count-up timer that displays the amount of time needed to reach the consistency that you want. It also has three manual speeds that help determine the amount of time needed to breakdown certain ingredients. Aside from these features, this unit also comes with three sizes of sip and seal lids as well as multi serve Nutri Ninja Cups for takeaways when you need it for the outdoors. More importantly, these blades, jars, and lids are all BPA-free and safe for dishwashing. This professional unit comes with 1,500 watts of power with blades that are capable of pulverizing and crushing ice and whole ingredients in a matter of seconds. It also comes with a 2+ motor that makes it capable of handling different tasks while you focus on other things you need to do in the kitchen. This product is highly recommended for food processing and frozen blending. It is also handy if you wish to use your ninja blender for nutrient and vitamin extraction as this unit offers that as well. Another useful feature is it comes with an eight cup capacity that can handle your dough-making and chopping requirements. In fact, its dough blades can handle mixing 2 lbs. of dough in just 30 seconds. 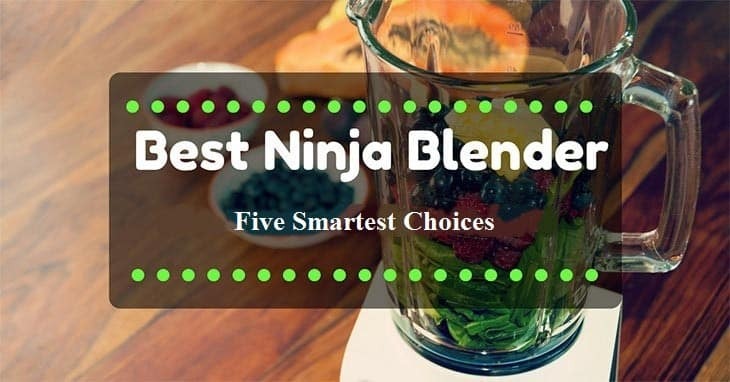 Best Ninja #blender – making your smartest choices! If you are looking for the best blender for your #kitchen, we have the perfect review for you. Compared to juicers, blenders are generally low maintenance. They are easy to clean and they have fewer components to manage. Generally, you can find high-end blenders that have powerful machines. There are also moderately priced ones that are not as sophisticated, but can still perform well enough. If you are out to buy a new ninja blender, you are better off paying the extra cost. You may think it is expensive now, but the truth is you actually get to save extra cash since most of these high-end blenders can last a lifetime. How much money am I allotting for this item? How much free space do I have in my kitchen? How many people will this blender be used for? These are important questions and answering them will help you narrow down your options. This also means you will have to consider certain factors in choosing the right blender for your use. As mentioned earlier, some of these blenders can be expensive. In most cases, however, the extra cost is because it has added features such as having more speed options and higher power. This is why considering your needs will help narrow down your options especially if you are working on a budget. 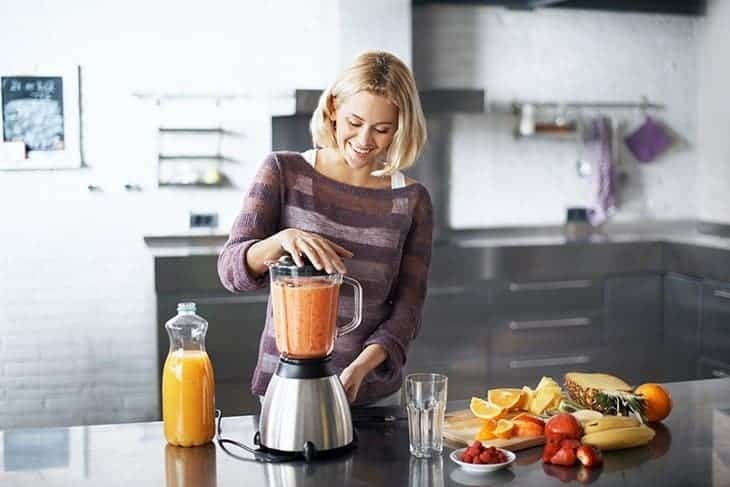 For example, Nutri NINJA BL455 Professional is recommended if you are the type who likes to experiment with serving sizes as its 3-size-cup feature is good for this purpose. 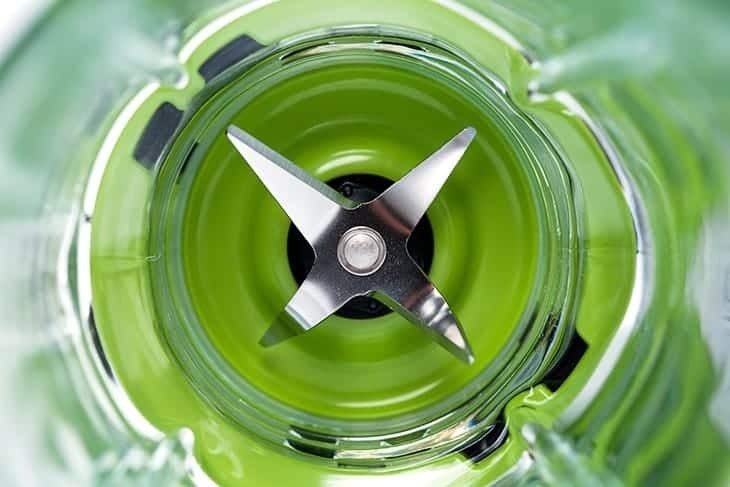 Although it is much pricier than other regular Nutri Ninja blenders, this added useful feature may be worth the extra cost if it suits your needs. Keep in mind that, in most cases, multiple functions for the price of one is a good deal, and may actually help you save money in the long run. Function – What Will You Use It for? Consider whether you want a blender that can crush not just ice, but whole fruits and vegetables as well. Also check if you find 10 speeds with pulse capability useful for what you require. Different models also have unique features such as chopping blades, food processor bowls, and slicing, shredding, and grating discs. All these additional features and capabilities will help expand your cooking options. For example, if you are an inventive or adventurous type when it comes to cooking, you may want to opt for the Ninja Master Prep as it has gained the reputation of being one of the most versatile units in the market today. On the other hand, products like Nutri Ninja Blender Auto with Auto-iQ feature a digital timer that allows you to monitor the blending time. If you are usually multi-tasking in the kitchen, this particular feature may be handy for you. Most products with multiple features tend to be more expensive. Thus, if you are on a budget, knowing what you need the blender for will help narrow down your options. Although most ninja blenders don’t really require huge surface areas, the amount of space you can spare is one consideration to look into as well. This is important because while the blender itself does not take too much space, processing and preparing smoothies or dishes do. There are people who buy kitchen appliances only to store it in the cupboard when they are not being used. While there is nothing wrong with that, you will also find that in most cases, keeping our blender in the cupboard may lead you to use it less or not use it at all. It is best to find room at the countertop to place the blender on. This way it is more accessible and easier to use. Serving Size – Do You Need a Bigger Pitcher, or is a Small One Enough? In relation to space, you also have to consider the number of people you are blending for. If you are usually blending for a small-size family, a 48-ounce pitcher should be good enough. On the other hand, if you are using it for commercial purposes or for large quantities, there are 72-ounce pitchers that should be good for your purpose as well. Knowing the serving size will save you the hassle of pouring smoothies to one cup so you can blend another batch. You can also save time and electricity by having bigger pitcher capacity as opposed to using smaller ones. Purpose – Are You Making Dough or Smoothies? Do you plan on using your blender to make flour into cookies or dough? Or, do you want to make treats like ice cream and smoothies using your blender? Maybe you plan to blend veggies so they turn out fine enough to hide them in your children’s food. Perhaps a simple 3-button machine is more efficient for you than a 10-button one. You may also prefer a blender that allows you to do more experimentation with treats, or a simple one that can make ﻿﻿healthy smoothies. 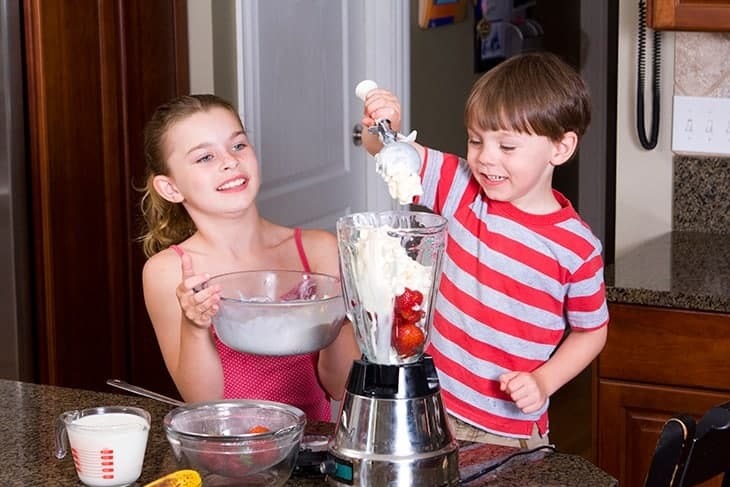 Knowing what the blender will be used for will greatly help in narrowing down your options. All the products mentioned here are worthy of your consideration if you are out in the market to purchase a ninja blender. It all depends on your needs as each of these units offer different features that may suit your style best. However, if we are to look into the factors mentioned earlier, Ninja Mega Kitchen System wins the prize. If you have the budget to buy a ninja blender, you might as well go for one that is multi-purpose. 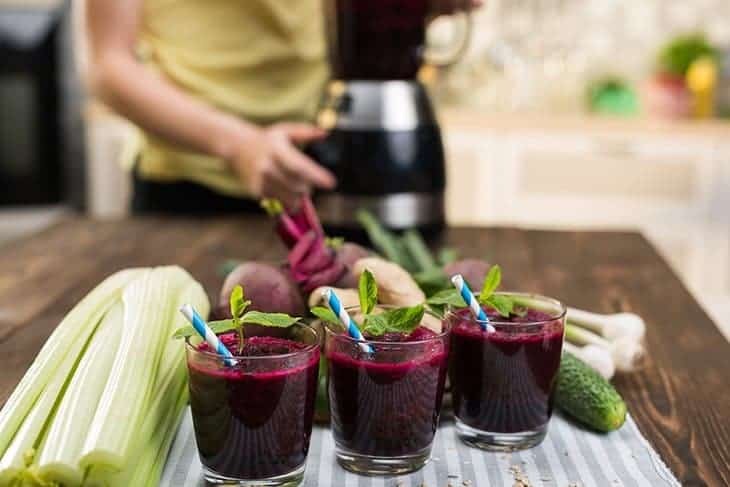 Although it does not offer the same convenience in storage, this ninja blender is capable of different functions from dough-making to creating healthy smoothies.Again, it all depends on what your needs are. Consider all the factors mentioned above and list them down based on priority. Surely, one of the five products mentioned above will suit your needs. If you find this post helpful, feel free to share it to your friends and leave comments below.